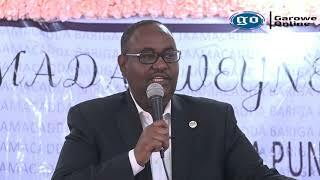 HARGEISA, Somalia-Somaliland President Ahmed Mohamed Silanyo has announced the re-launch of voter registration process in Marodijeh region on Thursday, Garowe Online reports. Government and opposition parties agreed to suspend voter registration for weeks due to life-threatening drought in many parts of Somaliland last month. 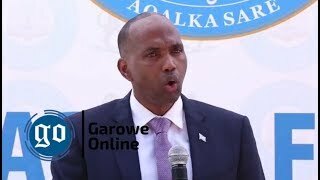 President Silanyo reiterated his commitment to peaceful and transparent elections in March 2017 at a key event in the capital, Hargeisa. Flanked by members of National Electoral Commission (NEC) and cabinet ministers, Silanyoruled out any delay in parliamentary and presidential elections in early 2017. People will troop to 79 wards in Marodijeh region on Saturday as electoral board had readied all equipment and electoral officers. 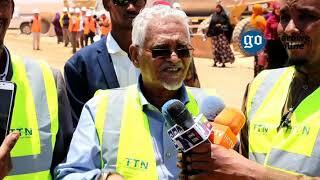 The exercise will also be conducted in outlaying Salahley, Faroweyne, Darasalam and Lasgel. Hundreds of eligible registrants in upcoming elections in Marodijeh region were previously registered in Gabiley and Baligubadle districts. Three other regions have also been covered by the region-wide exercise according to poll body,NEC officials. 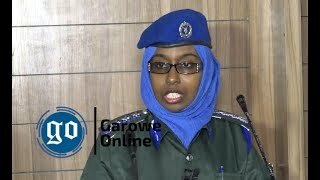 Intra-party wrangle over the presidential bid under ruling Kulmiye party degenerated into mass resignation in late 2015. Somaliland President has set up a committee tasked with organizing what the government says ‘unique’ celebration for self-declared Independence Day on May 18. 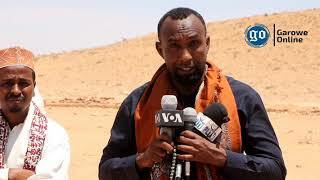 On Tuesday, Justice and Welfare Party (UCID) leader Faisal Ali Warabe said, he is wary of continuing talks with Somalia’s Federal Government (SFG) at the height of election campaign. 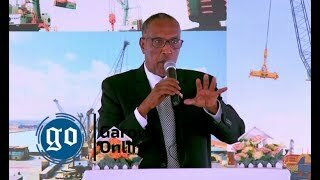 HARGAISA, Somaliland- Political parties in Somaliland region have agreed to delay the presidential polling that was scheduled to be held on March this year, due to worsening drought condition in the region, Garowe Online reports.